Rare Animal Dubbed As The “Magic Rabbit” Spotted For The First Time In 20 Years! 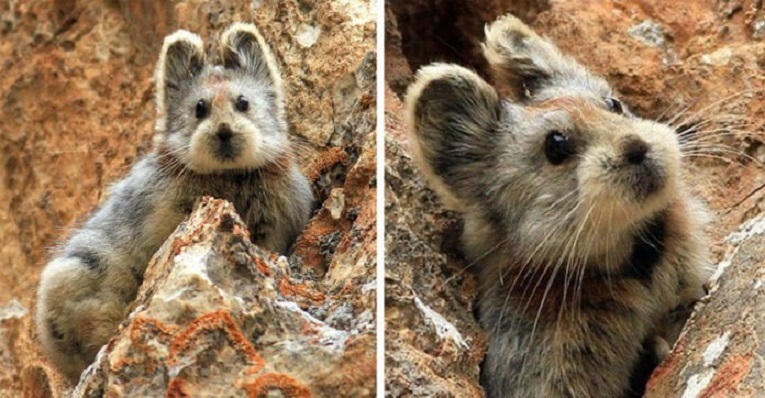 This adorable creature is it Ili Pika, which is one of the most endangered and rare animals in the world. The following pictures are the first that have been taken of this elusive mountain dweller in nearly 20 years. 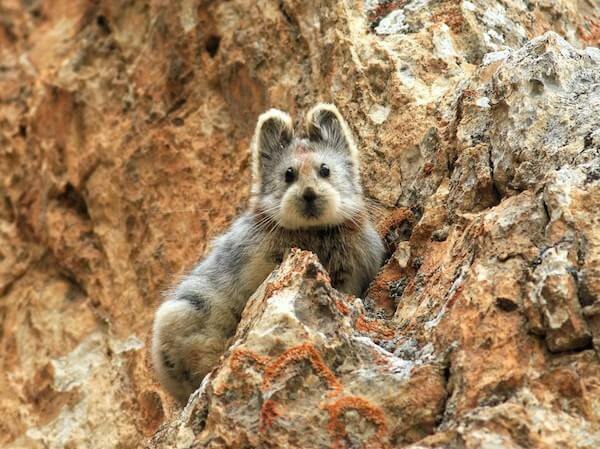 The Ili Pika was discovered by Li Weidong in 1983 in the Tianshan mountains located in northwestern China. The species is officially known as Ochotona iliensis and was named after Li’s hometown, Ili. Li, a conservationist, is also the person who captured these images on July 9, 2014. 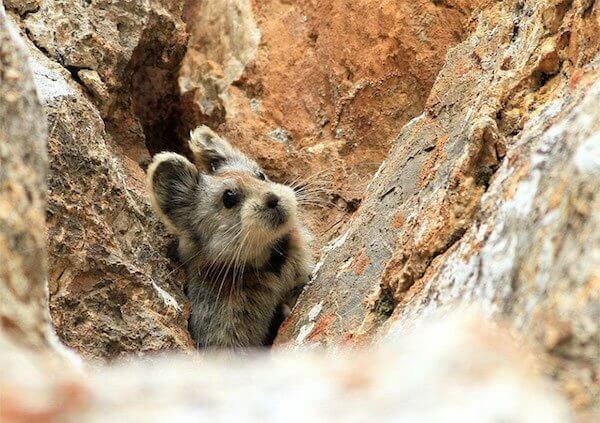 Scientists do not know much about the Ili Pika, but it is believed to be related to rabbits. 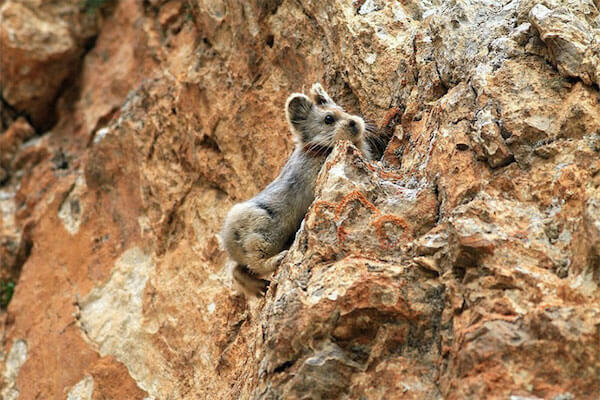 According to Li, the population of Ili Pika’s has fallen drastically (about 70%) since he first discovered them. In an interview with CNN, Li said that he would feel very guilty if this creature went extinct right in front of him. 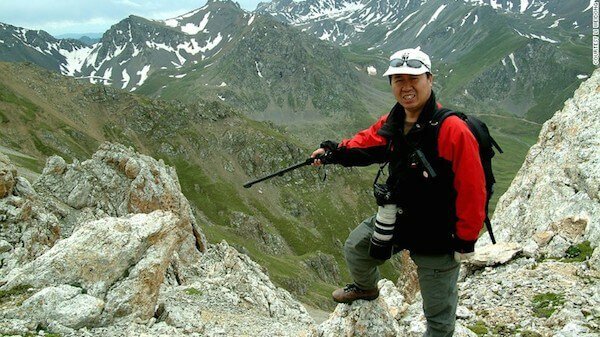 Li retired early so he can spend more time studying the Ili Pika. With the help of some volunteers, they have estimated that the population of Ili Pika’s is less than 1,000. Li and his crew have started to refer to the animals as the “magic rabbit.” Sadly, there is nothing magical about them becoming extinct. It is believed that global warming and air pollution has contributed to their decline. Currently, no official organization conducts research or protects the Ili Pika. Li hopes that other people take over his efforts when he is no longer able to climb the mountains to study and protect this precious animal. Share away, people!